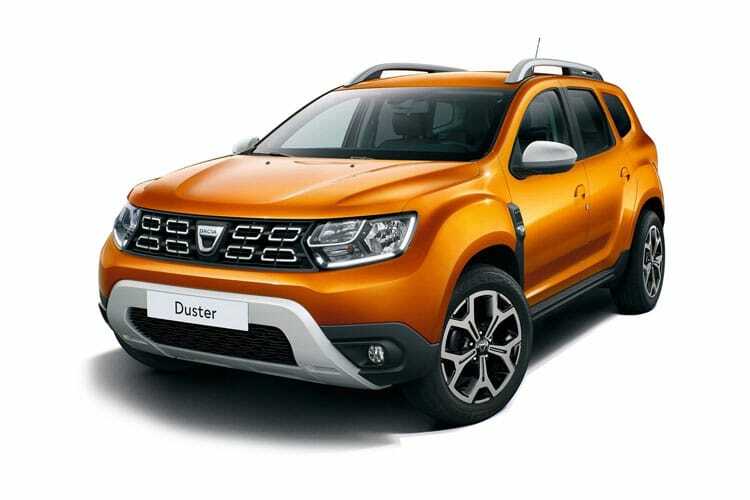 Founded in Romania in 1966, Dacia is a leading manufacturer of highly affordable and versatile vehicles. 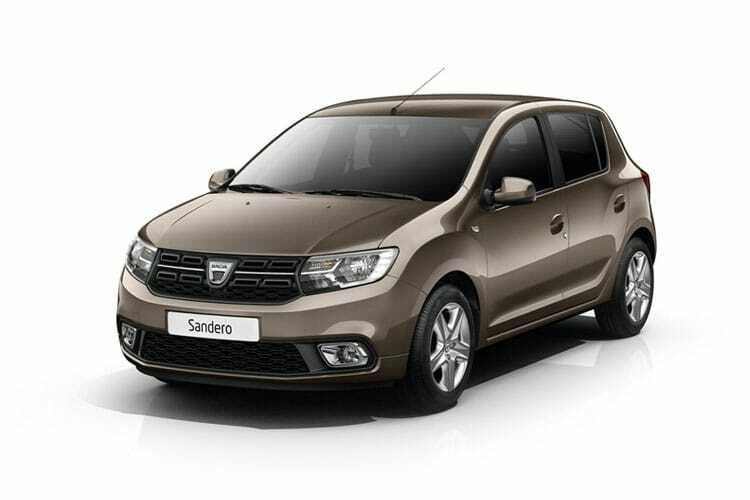 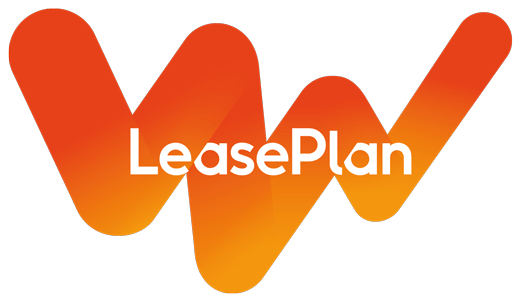 Dacia has successfully marveled the car sector with several vehicles including the highly sought after and award winning 1300 and Logan models. 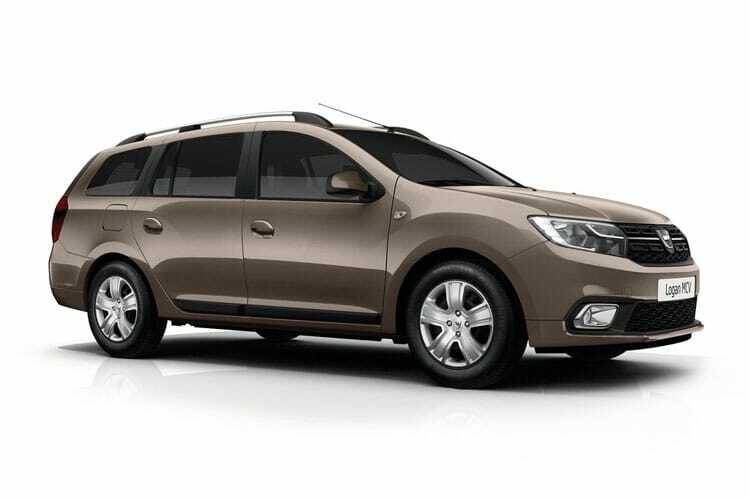 In 1999 Dacia transformed into a subsidiary of Renault and has since become Romania’s largest exporter, with approximately 7.9% of the country’s total exports volume in 2011 and similar figures since. 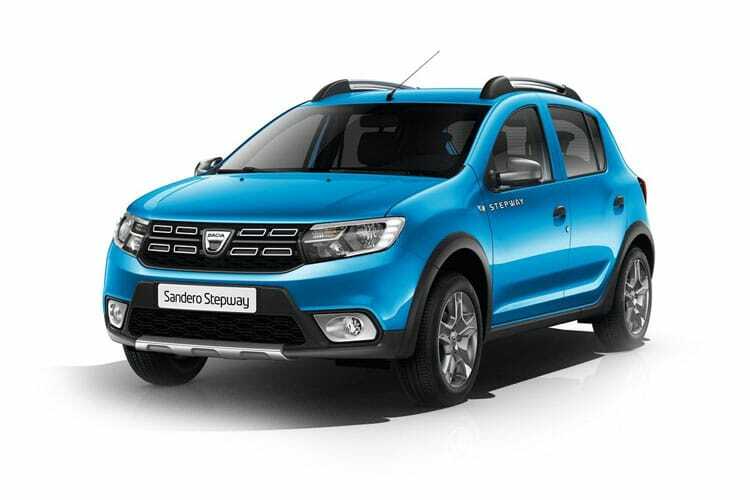 This partnership allowed Dacia to excel even further, creating not one, but a full range of affordable vehicles that do not lack in reliability. Today, people lease Dacia cars on a daily basis, with no signs of the company slowing down.